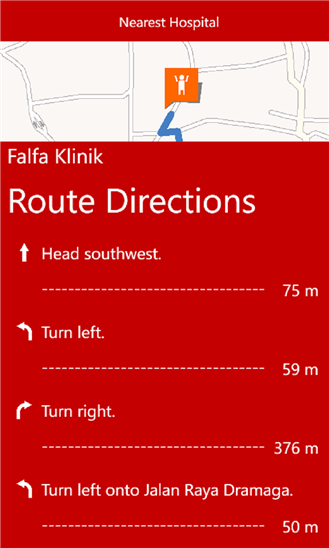 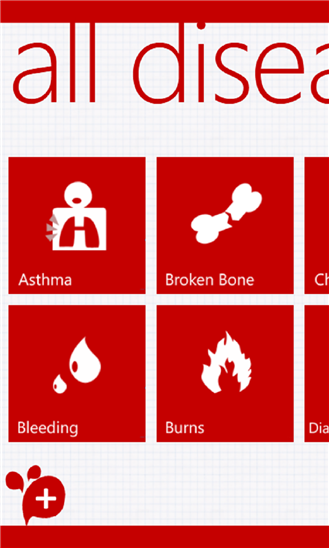 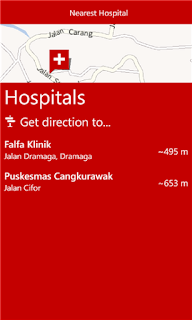 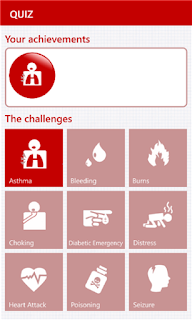 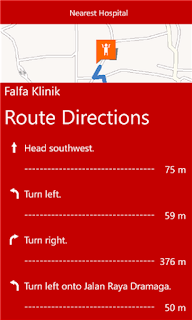 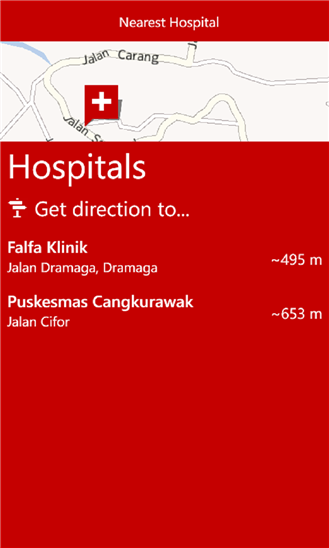 Pocket First-Aid for Windows phone 8 by Coffee-Dev Bogor. 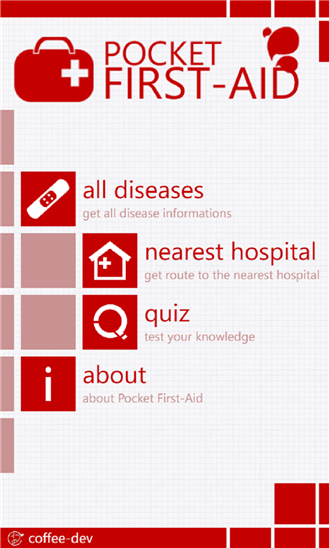 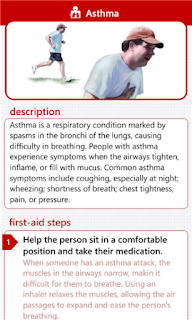 With Pocket First-Aid you can give first aid to someone who’s attacked by unexpected disease, like asthma, bleeding, burns, etc. - Test your knowledge in quiz and get the badge!